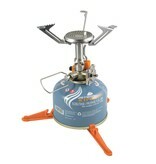 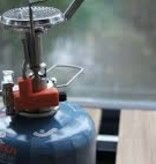 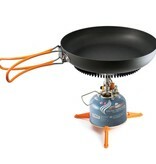 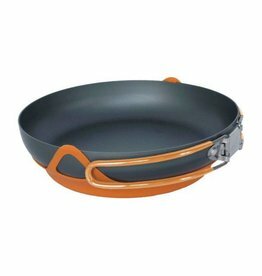 Introducing the ultra-stowable, single burner stove that unleashes the power of a professional range. 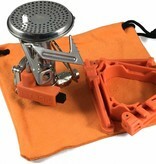 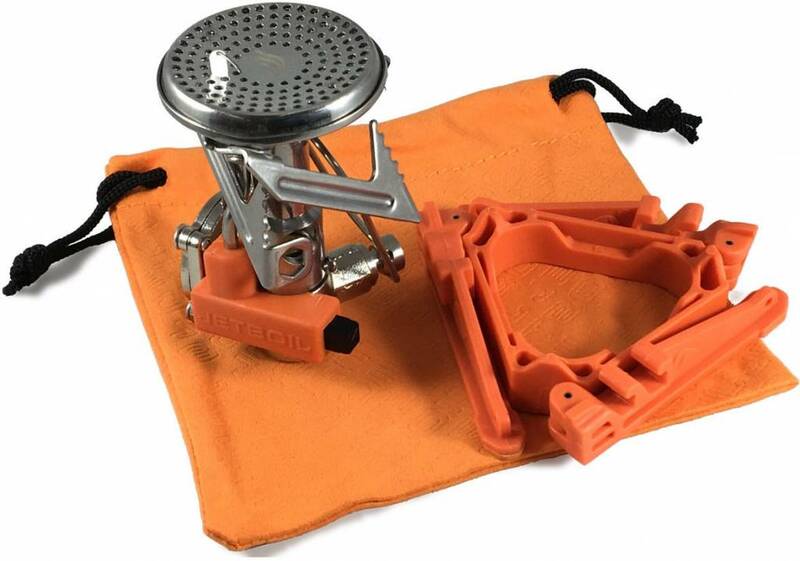 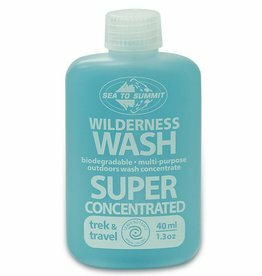 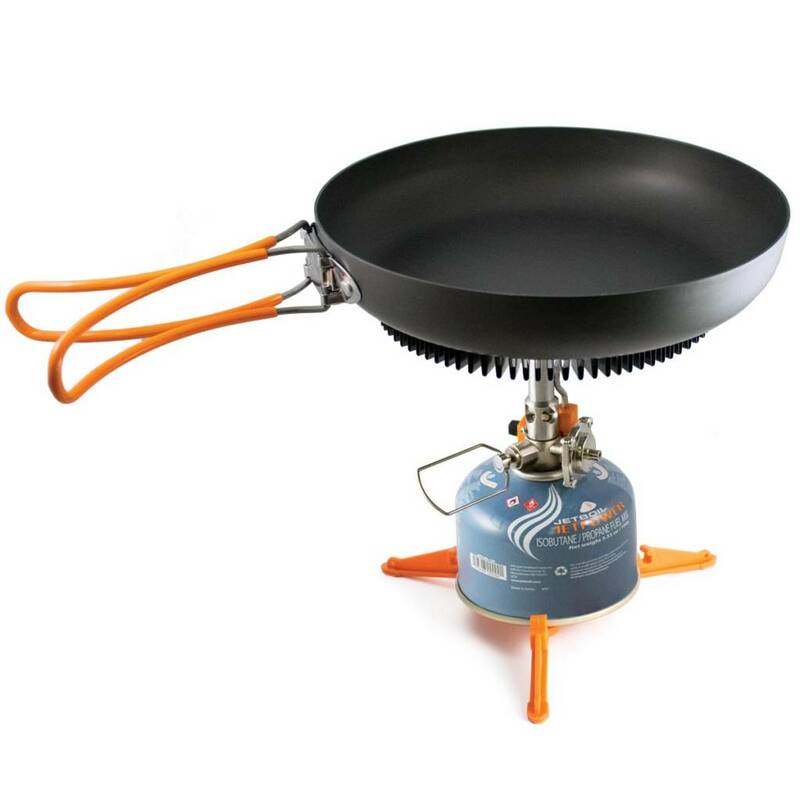 At 3.3 oz it’s almost impossibly small but features a mighty 10,000 BTU burner and four full turns of the regulator valve spindle for simmer control unlike anything else in the backcountry. 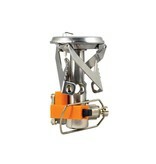 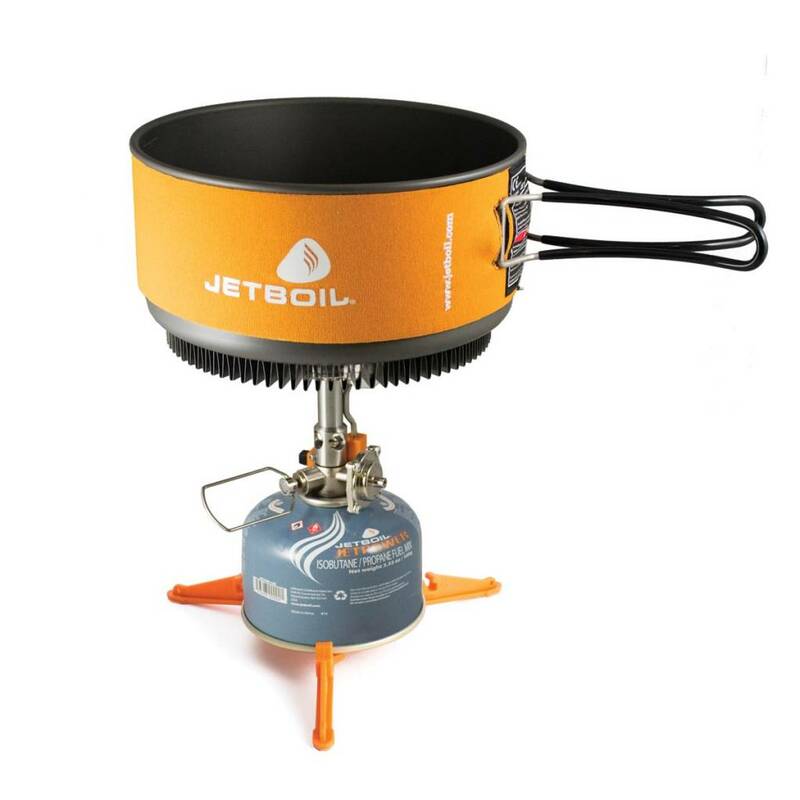 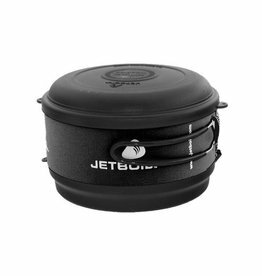 The first standalone Jetboil stove is extremely light weight but what truly puts it above anything else in its bracket is the unbeatable simmer control.